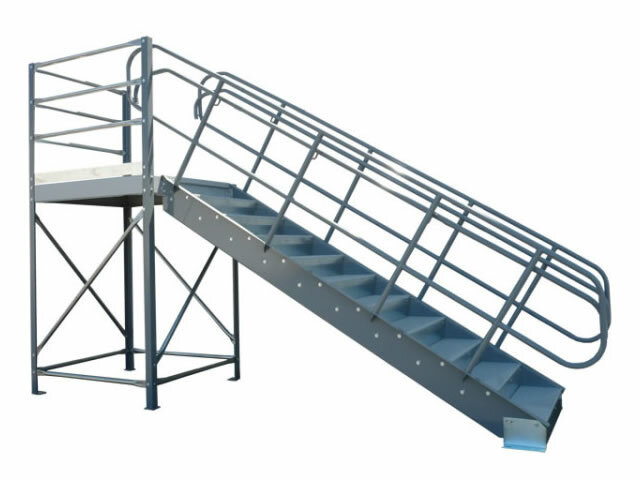 Choose between three stair variations to best meet your project's budget and timeline. 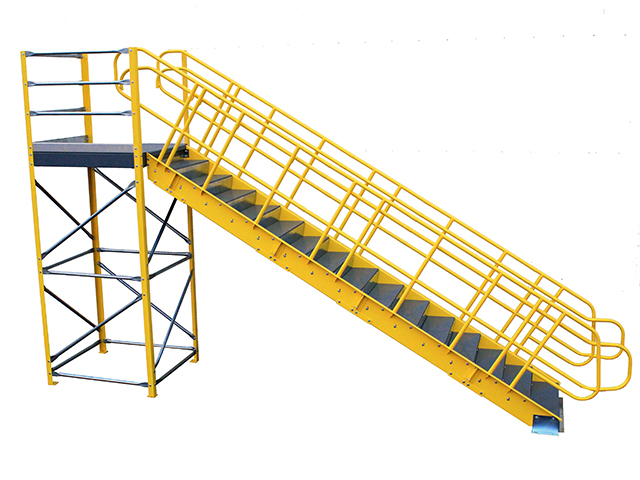 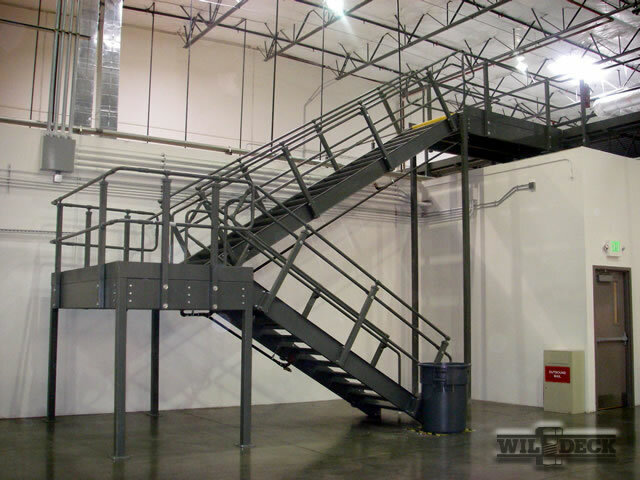 Whether you require the cost-effective shipping of a modular unit, or the quick installation of a fully welded unit, Wildeck specialists will work with you to provide code-compliant access to the level above. 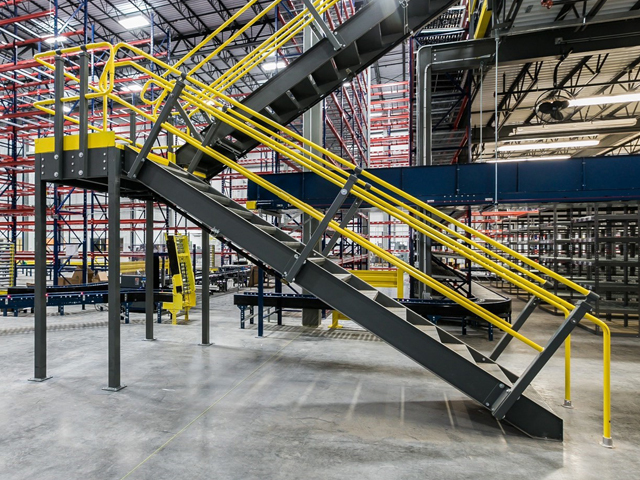 We were totally out of space, and without the mezzanine platforms, it would have forced us to add on to our buildings.